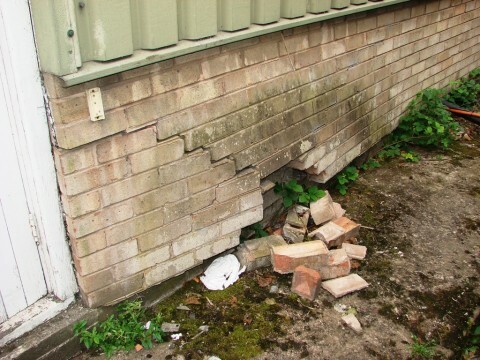 A building defect arises when a building element, component, material or finish fails to meet its performance requirements. These performance requirements vary from element to element and so building defects can vary in urgency and severity. 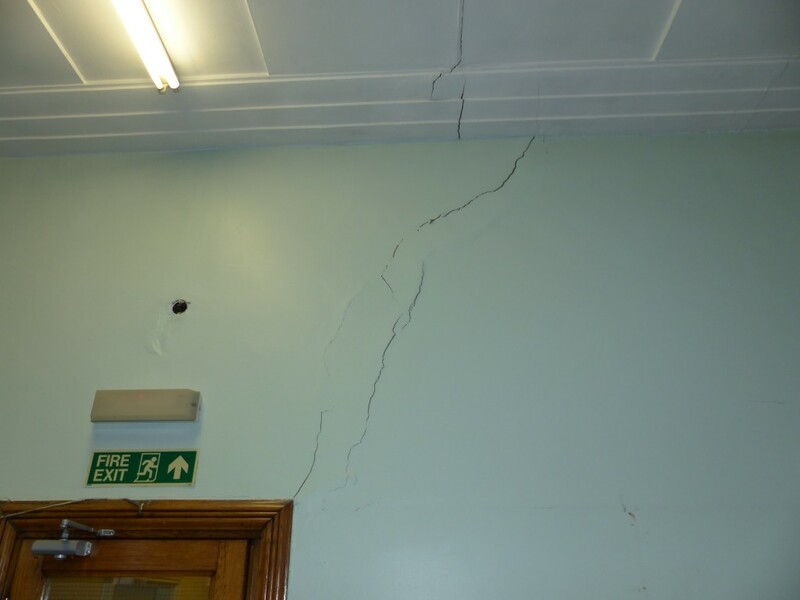 Cracking in walls, water ingress or dampness, and structural movement are all symptoms of building defects that most people recognise and are familiar with. At some stage in their lifespan, all buildings suffer from defects to one degree or another. Even implementing the most thorough regime of maintenance cannot guarantee that defects will not arise if, for example, the building has been constructed in a way that is inherently defective, or if changes occur in the conditions affecting the building that are beyond the control of those responsible for its care. 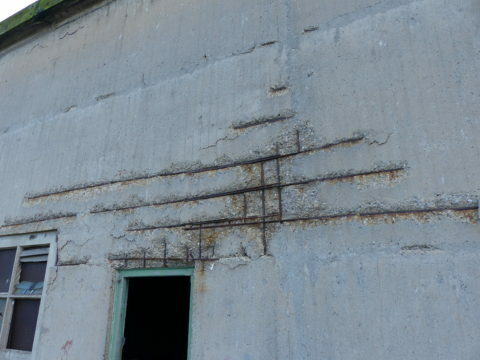 Parts of the building most vulnerable to the elements are neglected for years, leading to consequential defects and failures. Poorly designed elements or components of buildings that are inherently defective and cause problems from day one. 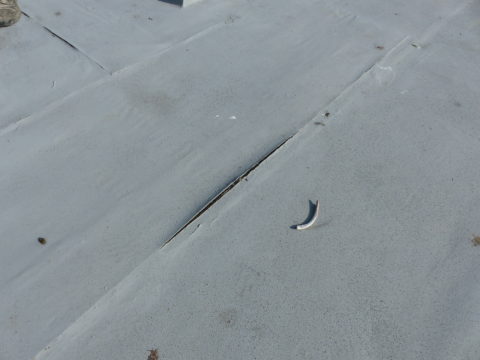 Substandard workmanship, the use of inappropriate materials and finishes or a combination of both leading to premature failures. 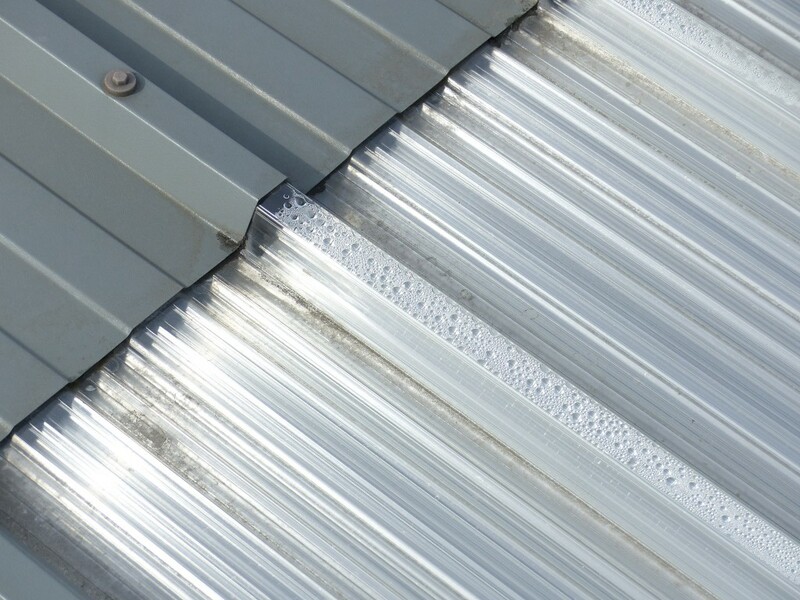 Stolen lead-work causing leaks, break-ins and arson attacks, and accidental damage and impact – particularly on industrial sites. Some building defects have obvious causes and can be remedied easily and quickly at reasonable expense. Other building defects are not so obvious: some can have numerous or hidden causes, can require further destructive investigations to properly understand, and can be difficult and costly to resolve – sometimes with complicated technical or legal issues or disputes that also need addressing. If you’re a building owner or occupier concerned about an issue affecting your property then we can help. We can carry out specific defects surveys to try to make sense of the issue and we can advise you on the repairs and the costs, or advise whether further specialist investigations are necessary. 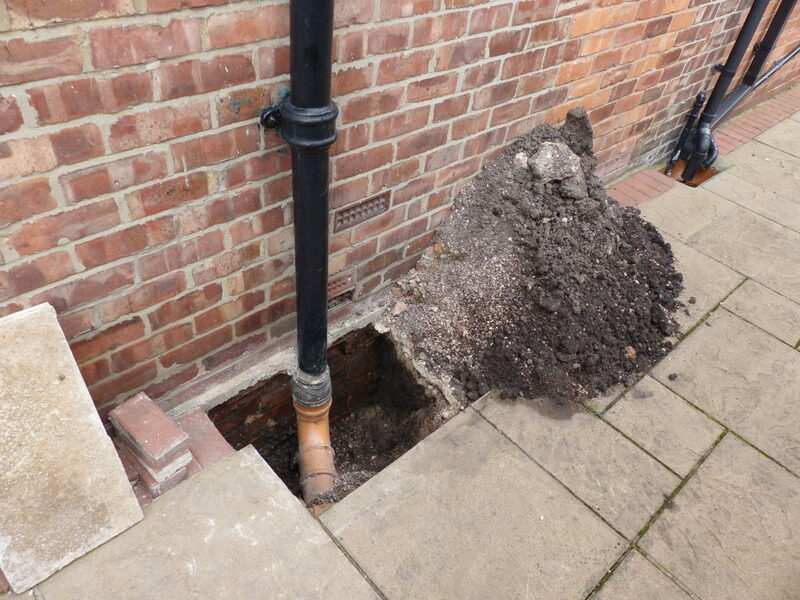 If the defect can be remedied cost-effectively then we can engage with and organise contractors on your behalf to carry out the works. Contact us to discuss your issue and we’ll be glad to look into it.